Lenka studied architecture at Czech Technical University in Prague and during a one-year internship at ENSA Paris-Val de Seine. She gained professional experience while working for various architectural and interior design offices both in Prague and Paris. She was one of four co-founders of edit! architects in 2010 and since 2014 she started her own practice based in Prague. 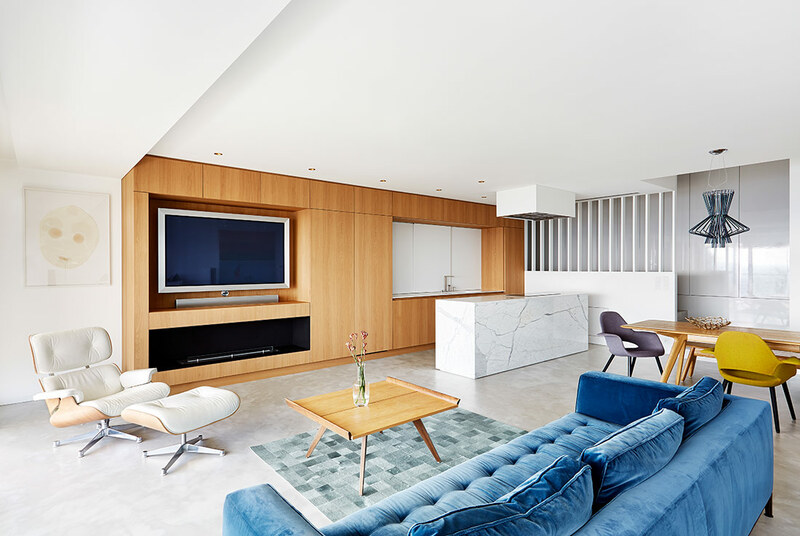 Focusing mainly on reconstructions connected with interiors and with a majority of residential projects the practice has gradually grown and became a nice small team under the name Lenka Míková architects. On certain projects Lenka cooperates and shares the skills with her friend architect Markéta Bromová. In spring 2018 Lenka received the Interior of the Year award in the category of Residential reconstruction for the refurbishment project of a countryside house called Two houses, deer and trees. Markéta studied architecture at FUA TUL in Liberec. She participated in several internships or workshops such as EASA: European Architecture Students Assembly / Bergun, Switzerland. She has gained professional experience working in several architectural offices such as SIAL, Jiran Kohout architects or A-LT Architects. Since 2010 she runs her own studio and two years later she bacame member of The Czech Chamber of Architects (ČKA). In her work on smaller projects such as new buildings or the reconstruction of family houses or flats, she uses, among other things, the experience of the school of glassmaking. On some projects Markéta cooperates with her friend Lenka Míková. In additon to her architectural practice she finds pleasure in caring for her almost two-year-old daughter.